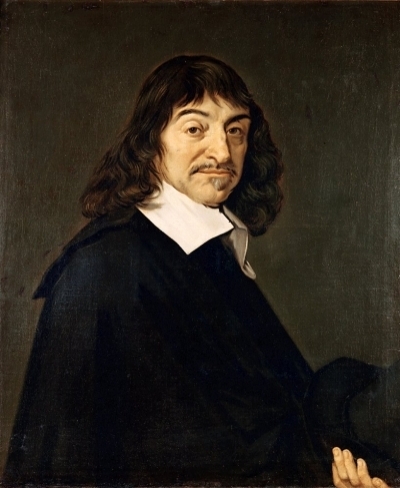 On this date in 1619 Rene Descartes had the dreams that inspired Meditations on First Philosophy. Cayley: You begin Fearful Symmetry with Blake’s theory of knowledge and his attack on the unholy trinity of Bacon, Newton, and Locke, who often appear together in his writings as a sort of three-headed monster. What did he have against them? This entry was posted in Anniversaries, Philosophy on November 10, 2010 by Michael Happy.